Medal Cornwall Public (Central) School, 1886. Camerontown Post Office, Glengarry County. MARY MACK – CORNWALL’S INDUSTRIAL COMMISSIONER. 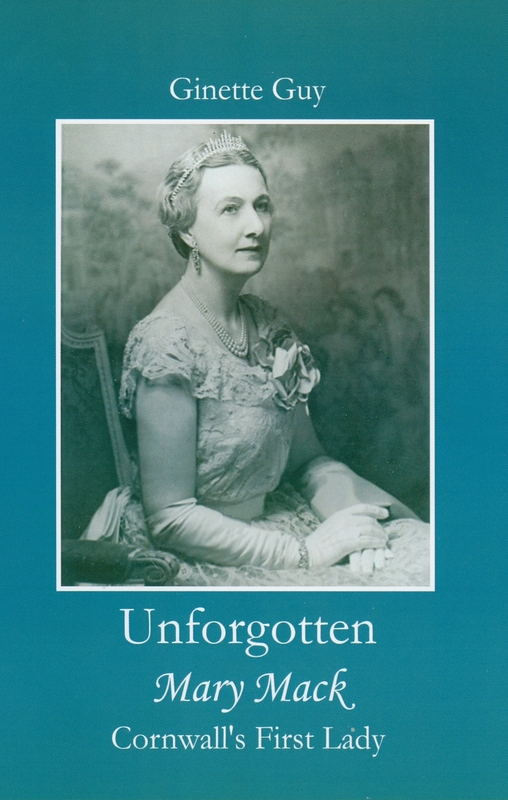 Unforgotten MARY MACK Cornwall’s First Lady by Ginette Guy. The tugboat “Mary I. Robertson” in the Cornwall Canal. Letter 1825, to Indian Lands, Glengarry. Stitching sampler, Mille Roches Public School, 1950..
Fenian Raid medal for veteran Sir James Pliny Whitney.